How do you try and get museum visitors to pick up some headphones and listen to audio content? Don’t. Offer them a stylish & comfy leather armchair with speakers built into the wings, a sensor in the seat and an integral mp3 player combined with well edited and tantalisingly short audio clips. 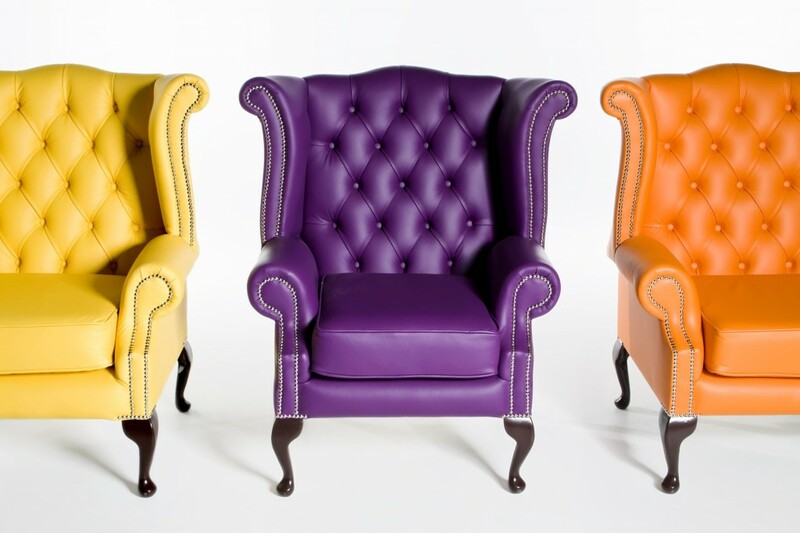 We have designed a number of variations including recording chairs for collecting oral history, but these three are our favourites – classic Chesterfields in lemon, aubergine and tangerine leather offering simple button-free audio delivery.